Debbie is the Manager/ Coordinator for Salon Dominique. Just so happens Debbie shares a special relationship with the owner Dominique. Debbie is her mother. Dominique would say " she is my right hand girl". Debbie does everything from greeting the customers, making appointments, checking messages, checking clients out, and offering beverages to everyone who walks through the door. 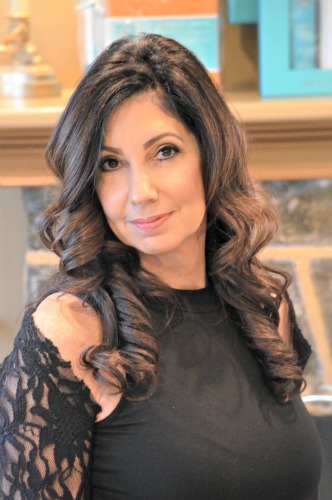 Debbie has a special relationship with not only every client to enter Salon Dominique, but with each individual employee at Salon Dominique. The team just adores her. Debbie is like the mother and role model for the whole team. Debbie sets the bar high and is a great example for what Dominique looks for in all employees. Quoted from Dominique " my mother is my angel, I couldn't run this salon without her, I am truly blessed that I get to work with her everyday"